Train in the yard. Work your dogs in the field. Or hunt with close-working dogs. 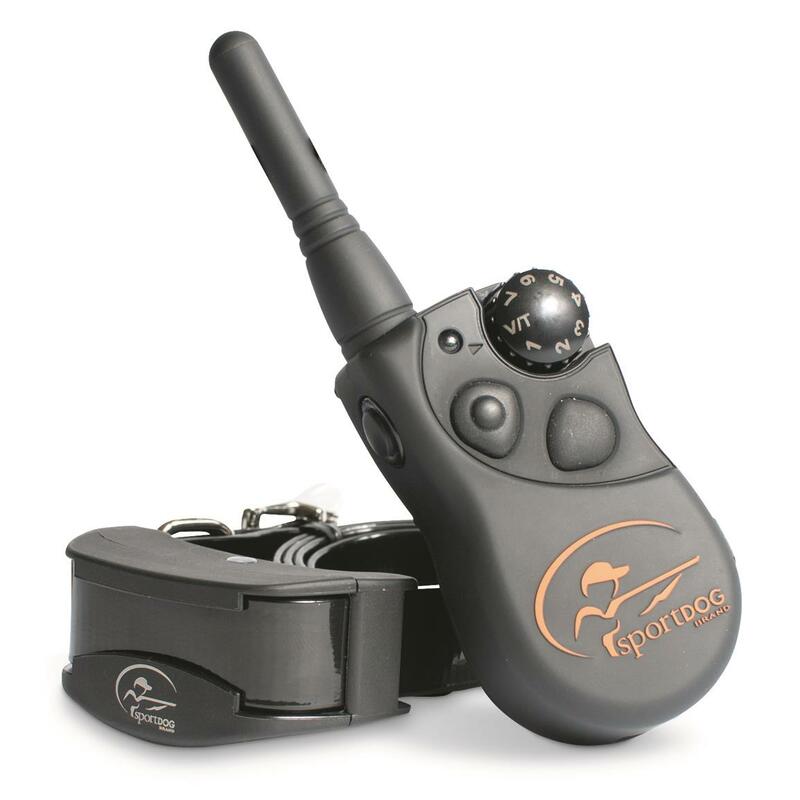 The FieldTrainer® 425 takes the most advanced, industry-leading technology that SportDOG® has ever built into its e-collars and packaged it up in the most compact system ever offered. Ideal for training in the yard or field, or for hunting with close-working dogs from up to 500 yards away. The Remote Transmitter sends a signal, activating the Collar Receiver to deliver a harmless stimulation. 7 levels of low/medium stimulation, plus vibration and tone options, let you tailor the training to match your dog's temperament. With proper training, your dog will quickly learn to associate each signal with your command. For dogs 8 lbs. or heavier with neck sizes 5"-22"